As part of its ongoing effort to facilitate healthy conversations on its platform, Twitter is experimenting with a new feature that lets original posters hide and unhide replies to their tweet instead of blocking or muting them. “With this feature, the person who started a conversation could choose to hide replies to their tweets. The hidden replies would be viewable by others through a menu option,” she said. Yasmeen Haq noted that Twitter users are already utilizing the site’s block, mute, and report features in an effort to keep their conversations “healthy.” However, these tools “don’t always address the issue,” she said. “Block and mute only change the experience of the blocker, and report only works for the content that violates our policies,” she said in a Thursday tweet. Over the past few years, Twitter has taken several steps to curb abuse on its site and improve the user experience. Last May, the micro-blogging platform announced that it would begin hiding replies that its system deemed to be from so-called “troll” accounts. “The result is that people contributing to the healthy conversation will be more visible in conversations and search,” the company said in a blog post. 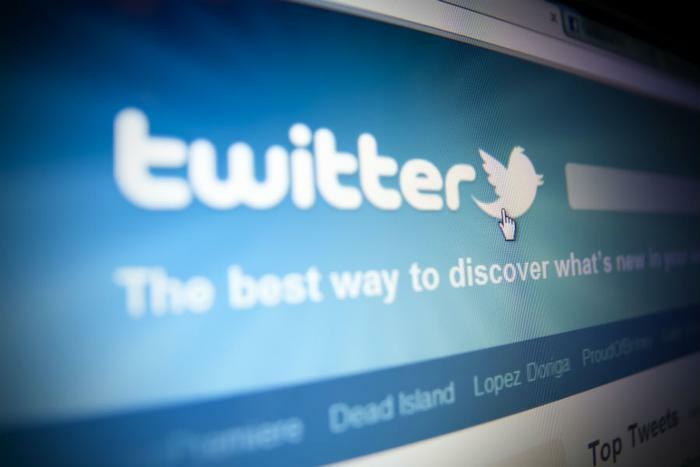 A few weeks ago, Twitter CEO Jack Dorsey said the company was “looking at” possibly rolling out a clarification tool that would enable users to edit their tweets within a five to 30-second window while still keeping the original version of the tweet publicly viewable.